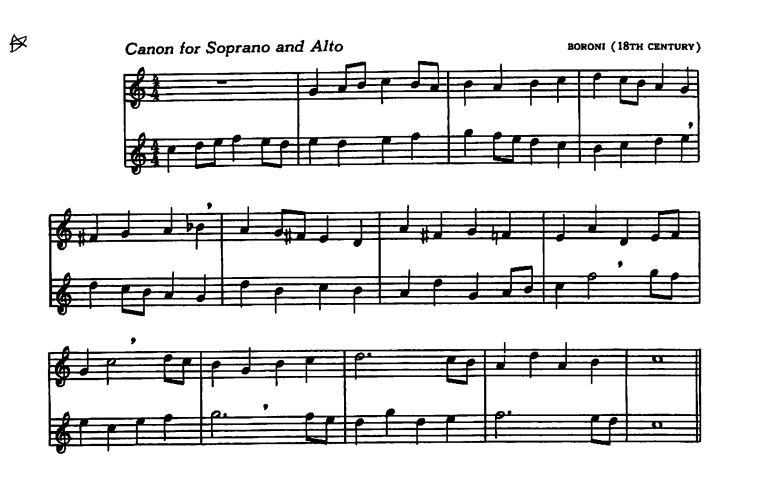 In ME-154 we are required to create an accompaniment for one of the recorder pieces that we shall perform during proficiency. However, In Elementary methods, we perform it as part of the final projects that we have. Here is the accompaniment I created. It can be used by teachers in class so as to make the recorder process more exciting and interactive. The song on the left is a song called UKUTI WA MNAZI. This is Kiswahili for the leaf of a coconut tree. It is a children's rhyme that is done back home and it would be a great resource for teaching.